The TRC released a summary report of findings in June 2015, which included 94 Calls to Action. The report findings can be found here. The 94 TRC calls to action are focused on areas of importance to Indigenous children and their families, including child welfare, education, language and culture, health and justice. 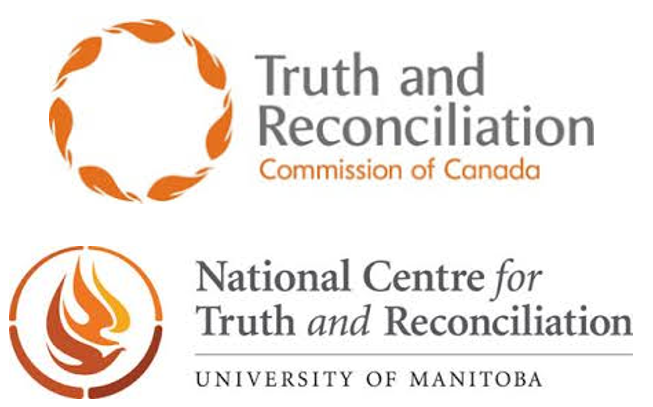 With the TRC findings published and the initial work of the TRC complete, the ongoing work and oversight around the TRC Calls to Action has been transferred to the National Centre for Truth and Reconciliation (NCTR). The NCTR is now the permanent home for all statements, documents, and other materials gathered by the TRC. On the NCTR website you will find copies of the TRC reports and information on new resources/initiatives to address the TRC Calls to Action. 1Truth and Reconciliation Commission of Canada website, accessed July 10, 2018.